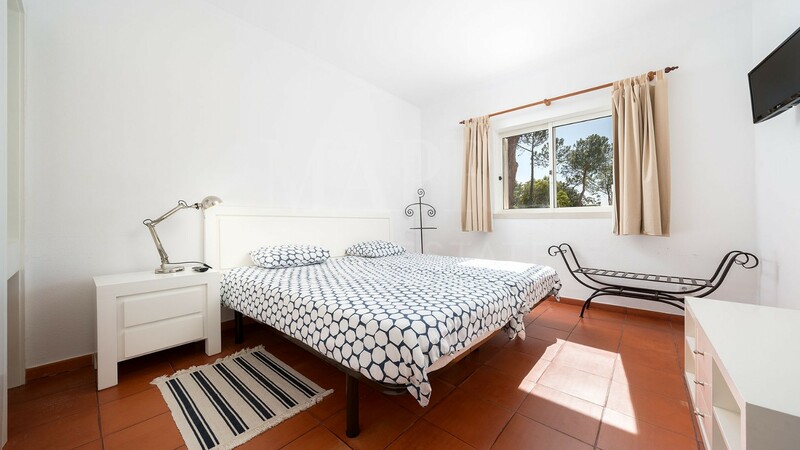 This lovely, south-west facing, 1 bedroom ground-floor apartment is situated within the Vilar do Golf resort in Quinta do Lago. 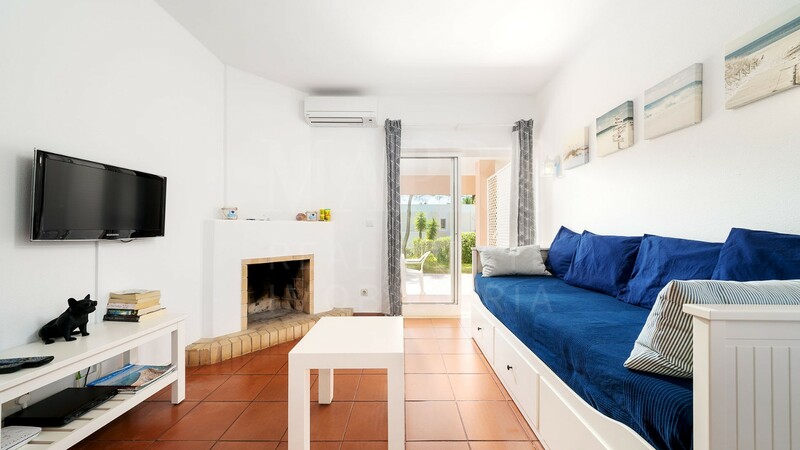 This property comprises a fully fitted and equipped kitchen with breakfast bar, spacious lounge with fireplace and access to the exterior covered terrace. 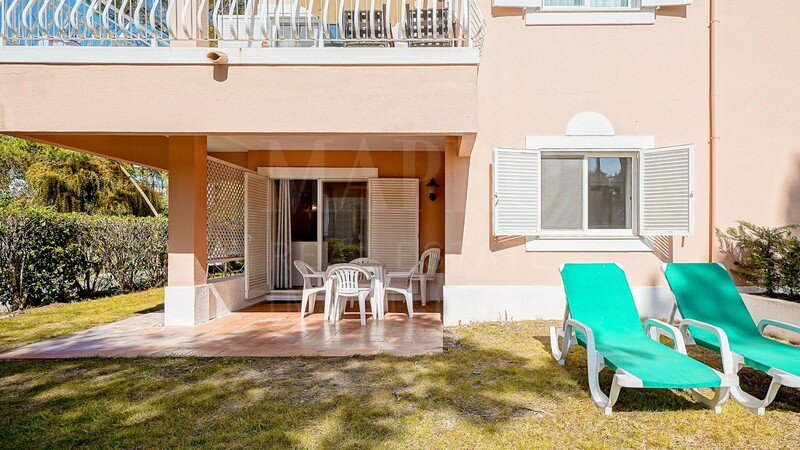 This area looks out onto the beautifully landscaped garden towards the lake and golf course. 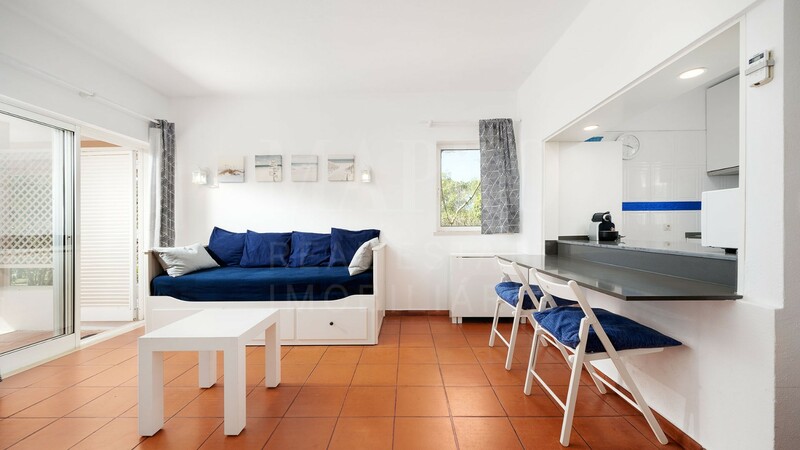 There is also one bedroom on this floor with fitted wardrobes and a separate bathroom. 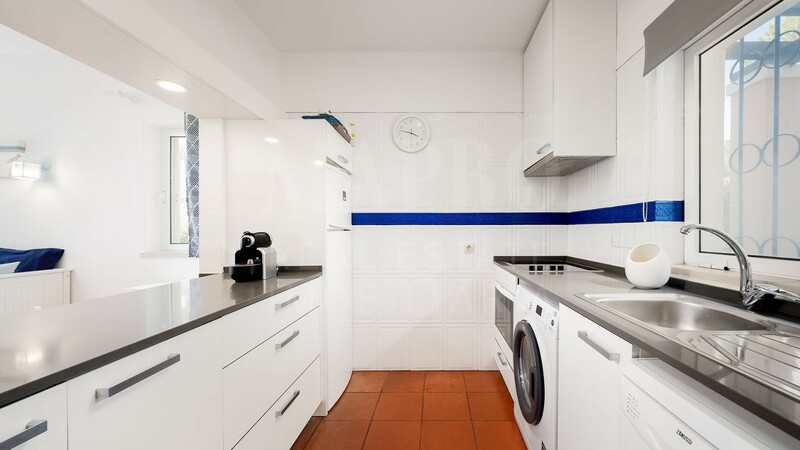 Air conditioning and storage is provided throughout. 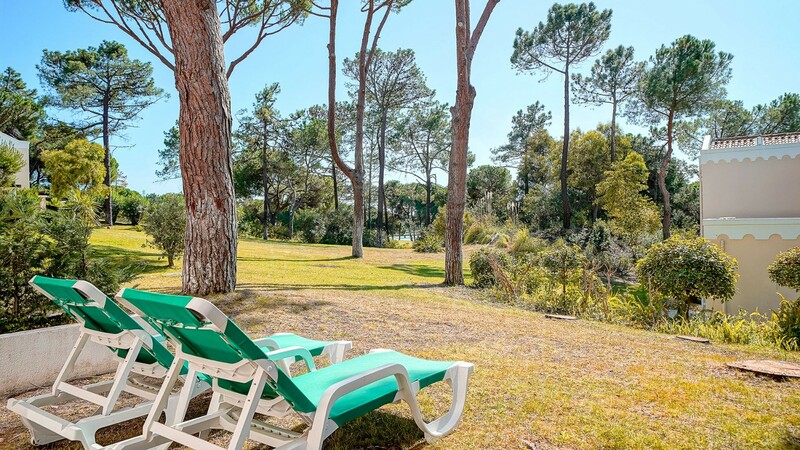 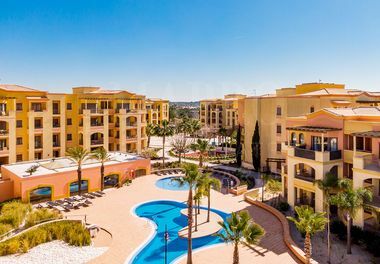 Vilar do Golf offers immaculate luxury accommodation, superb leisure, sports facilities, fine weather and beautiful beaches all combined to provide you with a wonderful holiday experience at the heart of the Quinta do Lago luxury resort.